Used as an anti-depressant, antiparasitic, appetite stimulant, digestive aid, to reduce fever and soothe muscles. Bergamot is well-known for its pleasingly sweet citrus aroma, and is a favorite in many potpourri blends because of its uplifting effect. Bergamot, a small citrus tree, produces an attractive round green fruit. Bergamot essential oil is cold pressed from the rinds before the fruit is ripe. Bergamot oil is used in men's colognes and aftershaves. 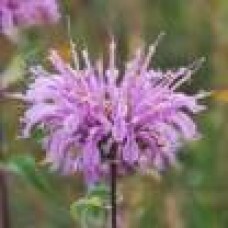 Bergamot essential oil scent is second only to lavender in its ability to relax brain waves when sniffed.